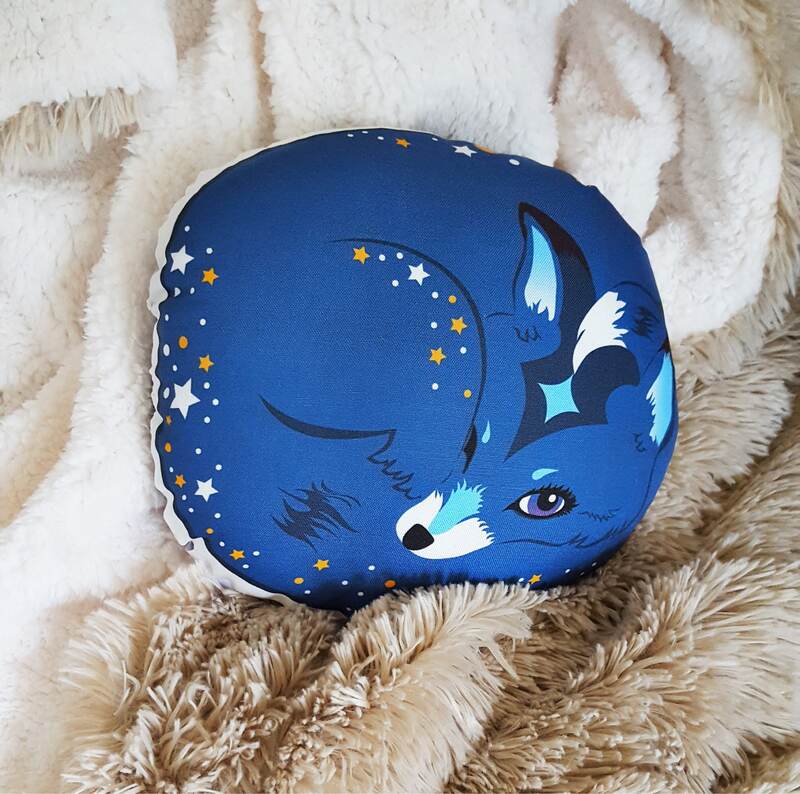 Cute little Blue Finegan Fox is part of the Highland Wood family. 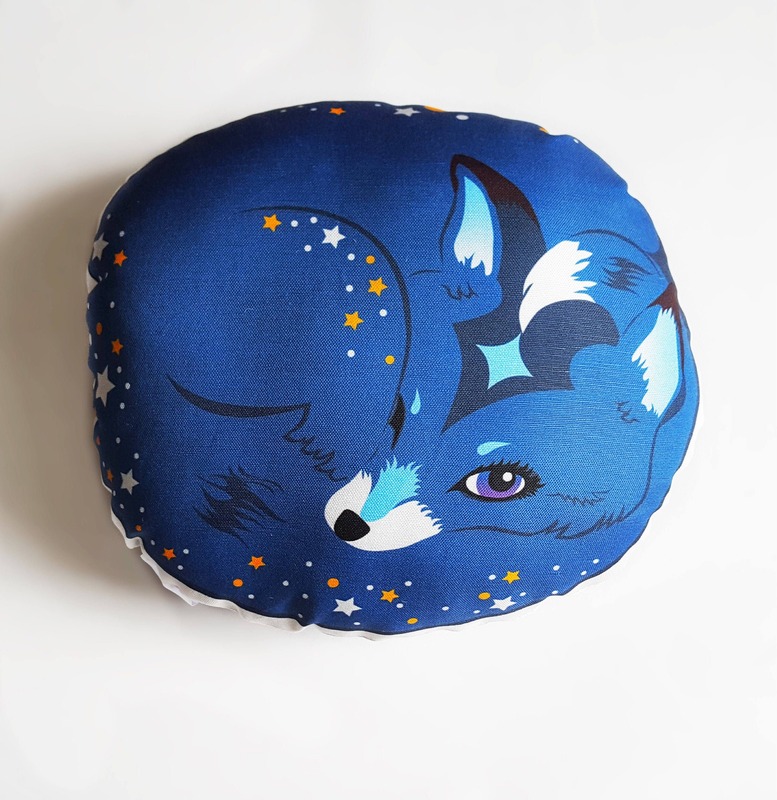 He is a comfy little pillow that measures about 11". 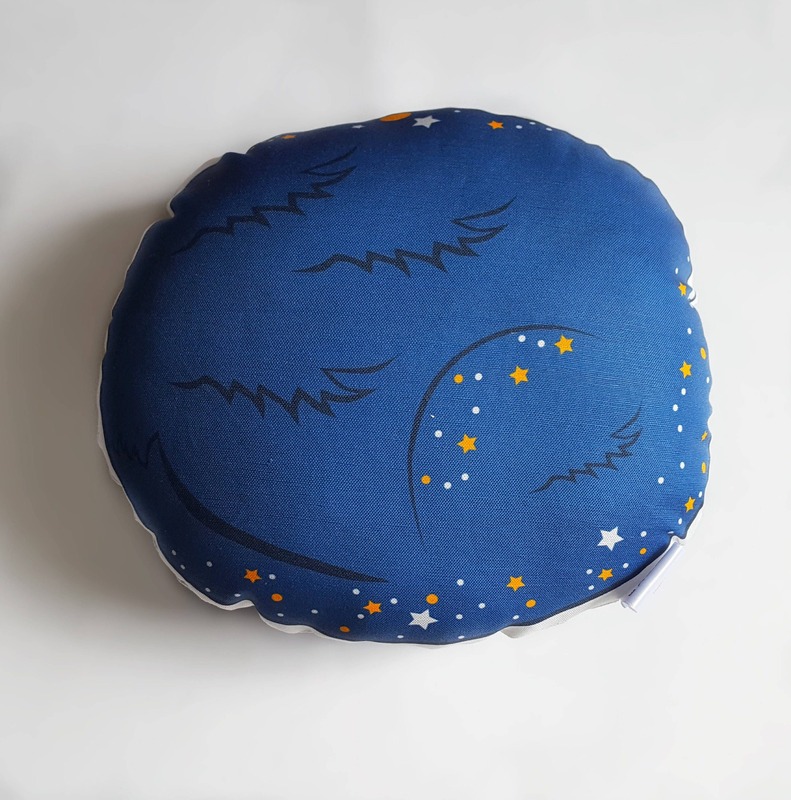 He is stuffed with polyfil and is a printed fabric of 50/50 cotton/linen. Not the color you're looking for? Need a special size? We can design to fit, just feel free to private message us. We can also design an original piece just for you. Contact us for pricing. Please follow us on social media for updates on new designs coming out or what shenanigans we've been up to. We also design fabric and again we can design to fit. 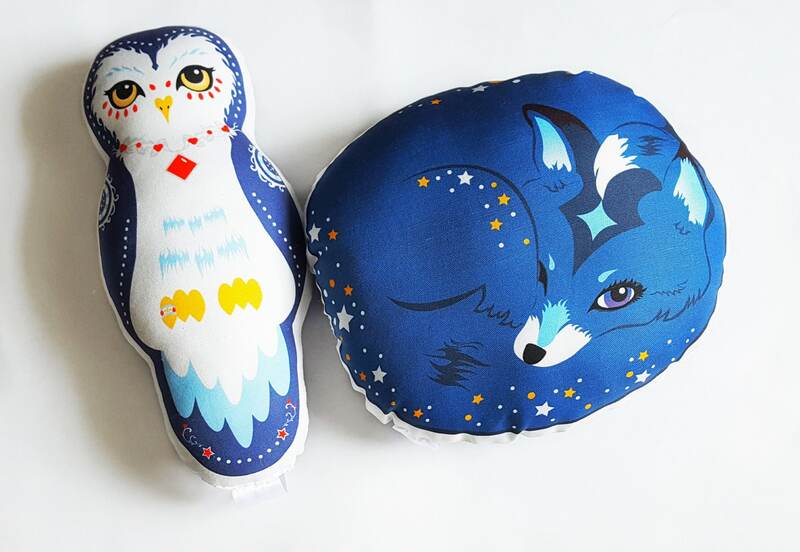 Feel free to check out some of our fabric designs at spoonflower.com/profile/baxtergraham. We accept credit cards, PayPal & Etsy gift cards. We currently ship through USPS. We do offer Wholesale and Consignment. Just shoot us a message for more details.